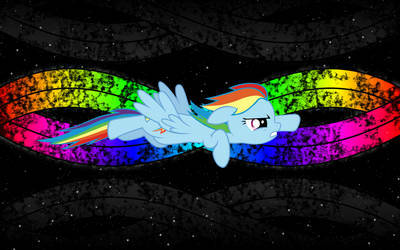 I ascended to b̶r̶o̶n̶y̶ ponyfag status in April 2012. A month later I began creating fanart. A few years down the road, my ardent love for pastel equines fizzled out, but I continued to appreciate FiM artwork. Besides art I also collect music. Check out my soundcloud, brah. Just finished a 3 minute laz0rfest. 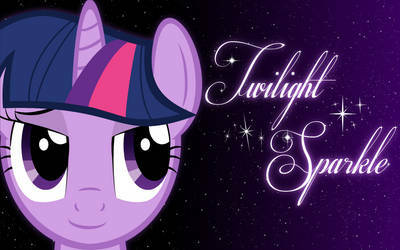 Have a look if you want to see ponies firin laz0rs.